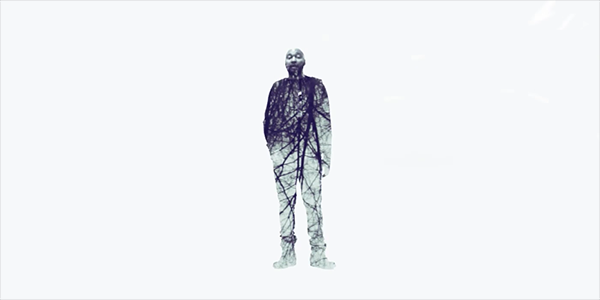 Doomtree's P.O.S latest visuals from Chill, dummy, features the vocals of Bon Iver's Justin Vernon & Lady Midnight. The video for "Faded" is directed by James Gundersen. Catch P.O.S on tour, he'll be in Minneapolis at Electric Fetus Records (for those lucky enough to score passes) on March 16th and First Avenue March 17th with ZULUZULUU and Invisible Boy.